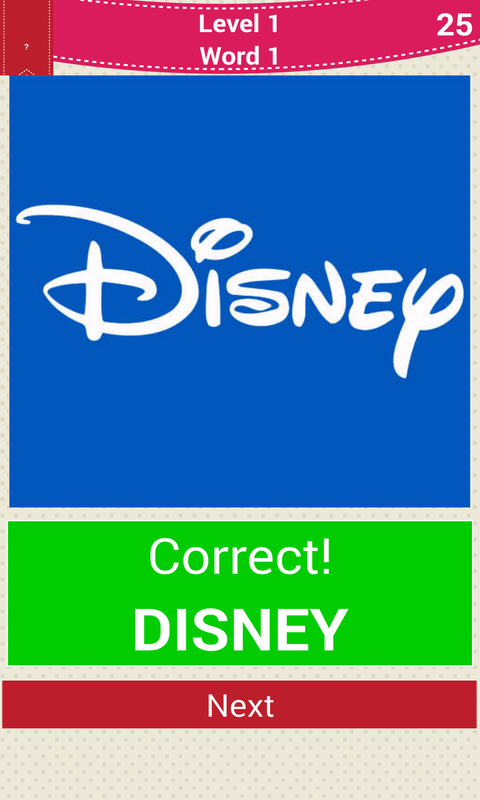 Are you good at logo quizzes and guess-the-brand games? 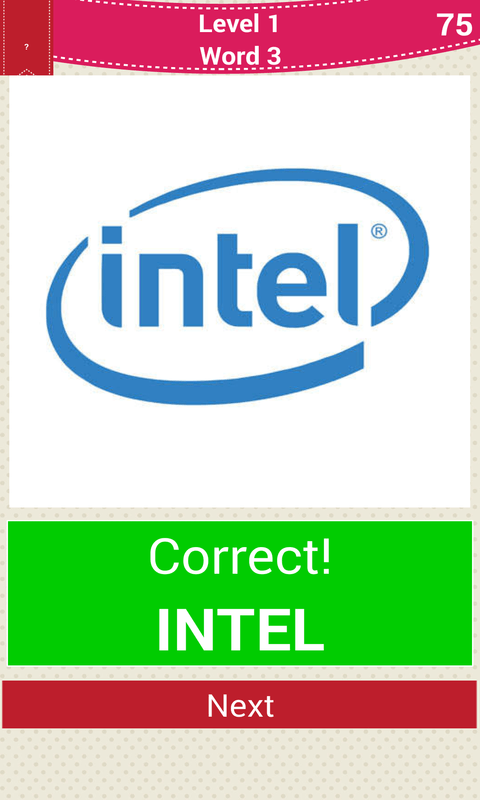 Let's check your knowledge of logos and brands! 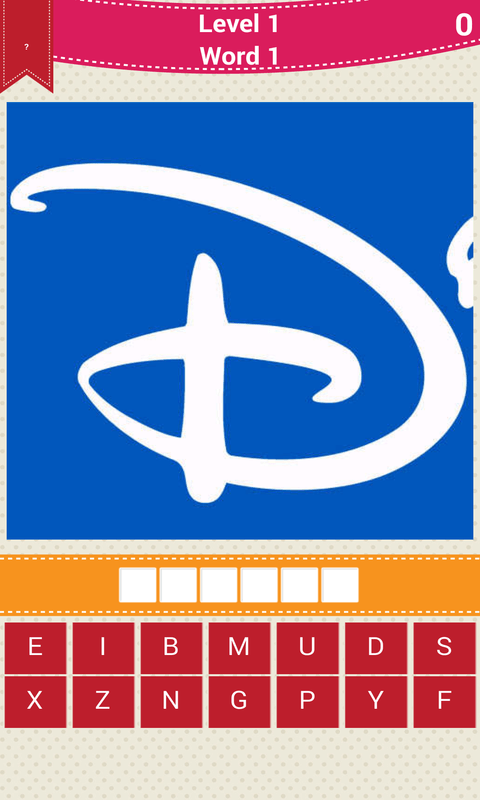 Brand Name Quiz is a challenging guess game for real experts in brand names because in this cool app you'll have to guess the logo by just one letter of its name! 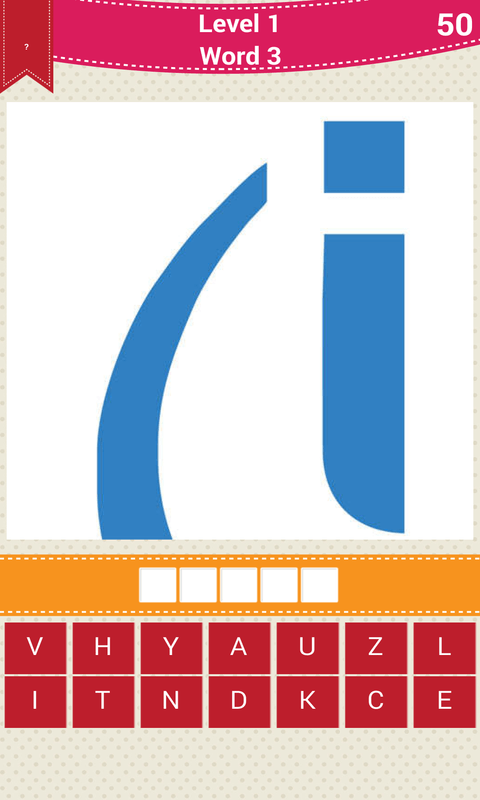 HOW TO PLAY: Try to guess what brand it is by the letter given. 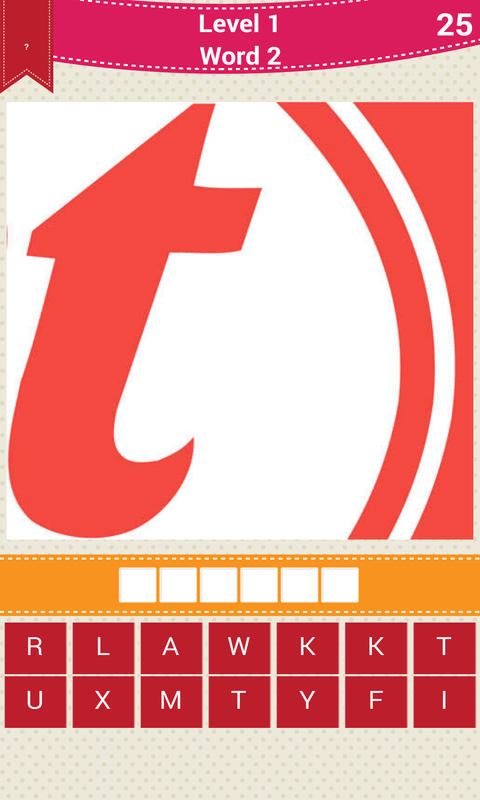 Type the brand name by using the letters below and try to guess as many brands as you can without logo quiz cheats! 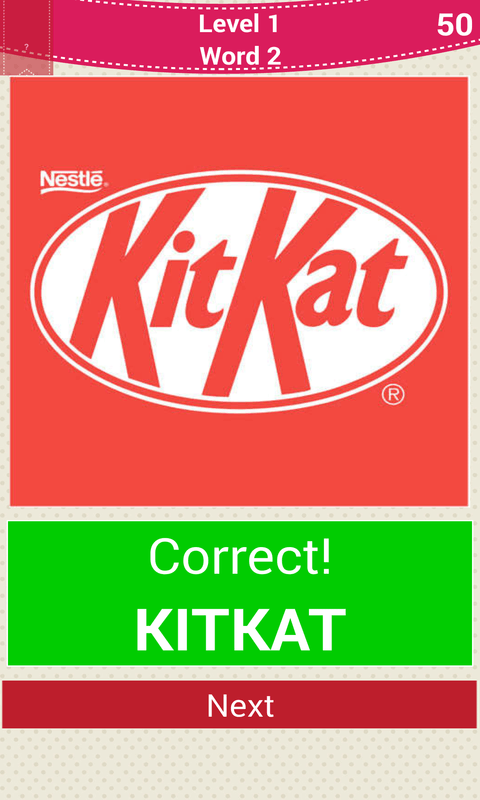 Brand Name Quiz features: - user-friendly interface - intuitive control - lots of brands to guess - increasing difficulty Play our NEW Brand Name Quiz and crack all the levels!